LISTEN NOW! When we look at the world economies, every nation’s currency is based on the dollar, when any one nation wants to buy oil. In order for a nation to purchase oil, they have to convert their currency into the American dollar currency and then the transaction can be made. Could all of this be changing? CBN is reporting that North Korea is developing weapons grade uranium with the potential of being able to reach Western America. “The nation may have as many as 20 nuclear warheads and that number could climb to 50 or 100 in the next five years.” God has given many warning of times such as these. On one instance, a 12 year old boy shares an intricate dream about North Korea and America. Of the many prophetic words that have been shared, there appears to be a convergence coming together. Prophesy: N. Korea, China, and Russia, The Health and Safety of America is at Stake? Signs of the Times: N. Korea Missiles have ability to carry Nuclear Weapons: China adopts new exchange rate with Australia NOT the U.S. and DIGITAL money. Beast Economy? 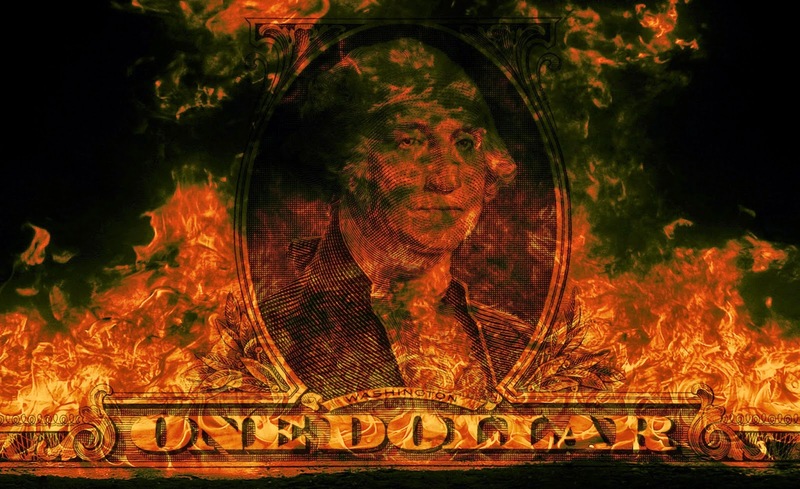 Prophetic Vision – All Paper Money Pulled from Earth and Burned in a Mountain of FireProphetic Word: All American Airlines Grounded, Wings Severed; Economy Will Fall into the beast economy, Russia and our Economy & More, World is Over in Six Minutes, The Reporter SaidSETTING UP END TIMES TRACKING WITHOUT US KNOWING IT? Revealed: U.S. Secretary of State John Kerry warns that Israel Risks becoming an “Apartheid State”Secretary of State John Kerry ; Pushing Israel into No Win Deal? 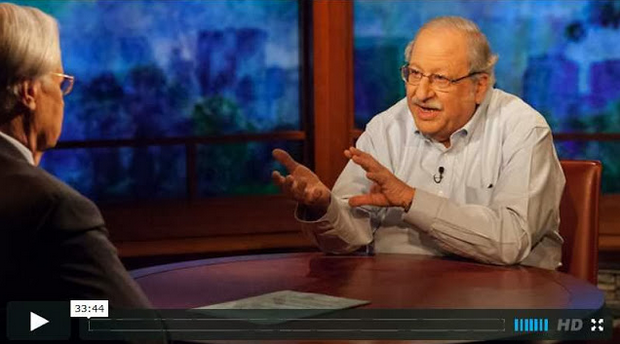 IRAN: A Real and Present Nuclear Threat to Israel and the United States – Death to America ? Annihilation of Israel? Is it time to look within?